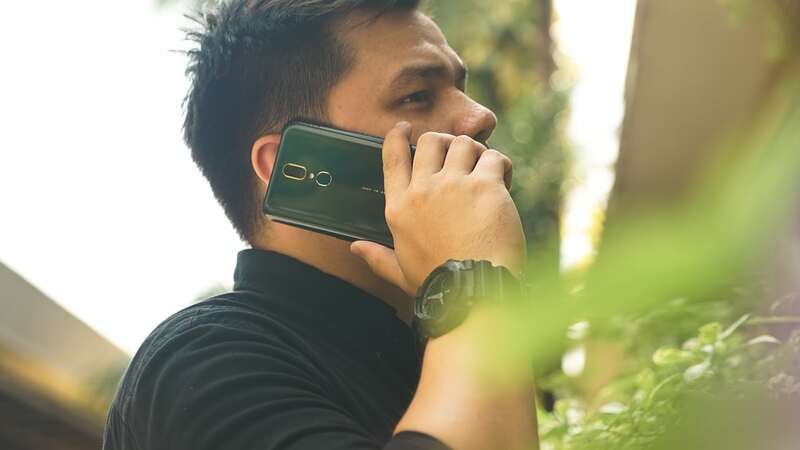 We recently compared the Honor 8X to other midrange phones, namely the Vivo V11 and the OPPO F9. This time around, we’re putting it against a budget-friendly phone from Motorola — the Moto E5 Plus. 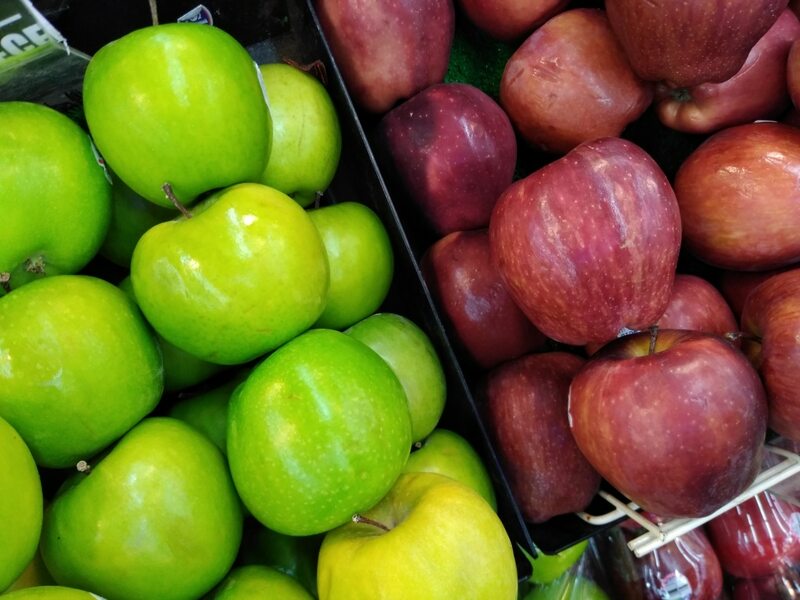 In this head-to-head comparison, we’re going to take a look at the specs, camera performance, and battery life of the two smartphones. Those looking for a bigger phone should check out the Honor 8X with its 6.5-inch display. The Moto E5 Plus is not a small phone either because of its tall 6-inch display. 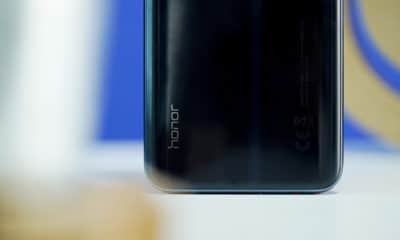 Resolution-wise, the Honor 8X has more pixels and it shows sharper images, but the display is obstructed by a notch. The Moto E5 Plus doesn’t have a cutout, although it’s got fairly thick bezels surrounding the display. Inside the phones are two different processors. The Honor 8X is powered by the latest Kirin 710 processor, while the Moto E5 Plus is still using the old Snapdragon 425. This means the Honor 8X is more efficient and powerful at the same time. This doesn’t put the Moto E5 Plus to the bottom since the Snapdragon 425 is still a capable chip, but it’s not something that’ll be friendly to the latest games. When it comes to storage, the Honor 8X is again ahead of the Moto E5 Plus. The starting storage of the Honor phone is 64GB with a 128GB option also available. The Moto E5 Plus only has 32GB of storage, which is pretty limited. The two phones also support microSD cards for expanding the storage capacity. Both devices have rear-mounted fingerprint readers that are accurate and responsive, but only the Honor 8X has face unlock. 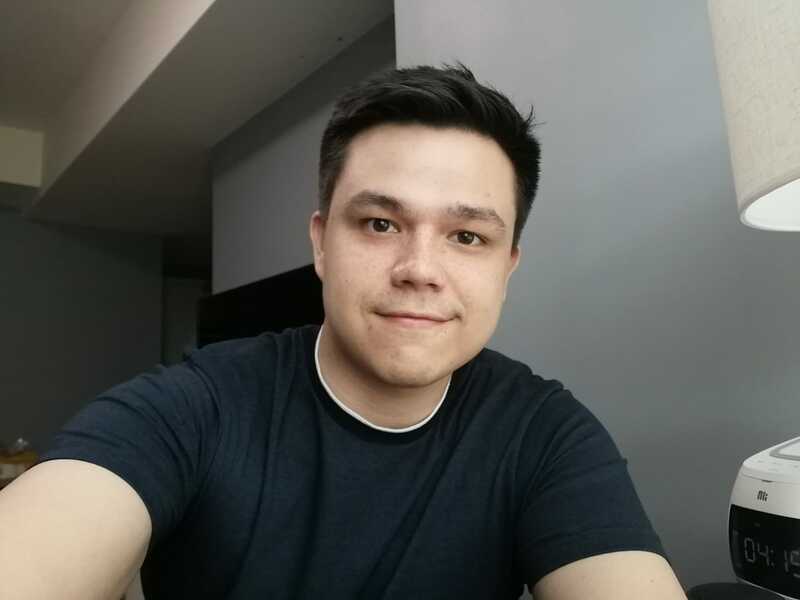 Using the front camera, the Honor 8X can instantly unlock itself when it sees your face. This method is less secure, but it’s more convenient to use. Software-wise, the two run Android Oreo but the Honor 8X has EMUI 8.2 on top. The customization of the interface might not be everyone’s cup of tea, unlike the Moto E5 Plus’ vanilla Android experience. 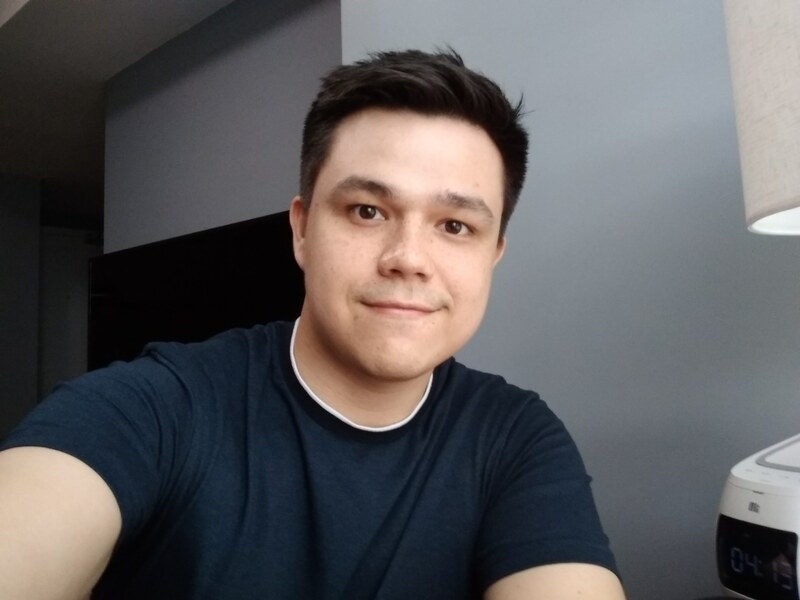 The cameras on both phones are pretty much different from each other. The Honor 8X is rocking AI-enabled cameras while the Moto E5 Plus has fairly standard shooters. 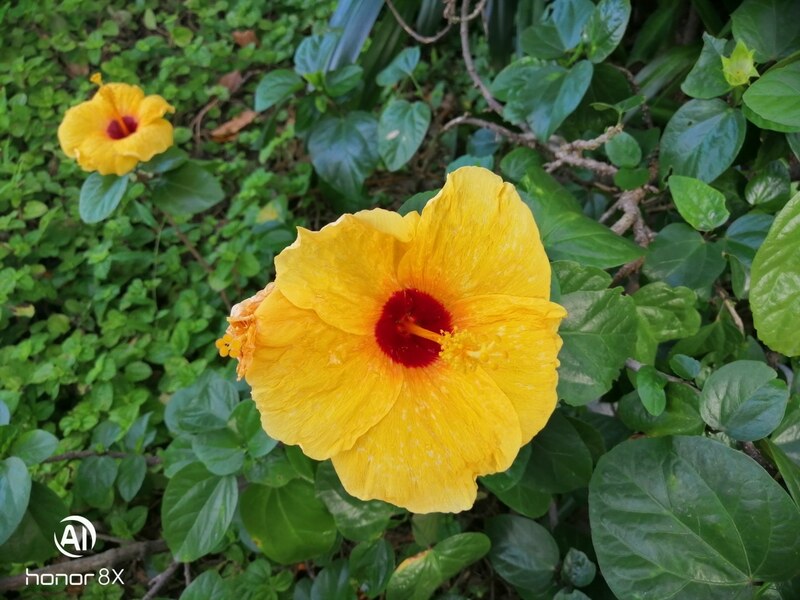 On paper, the Honor 8X has a 20-megapixel main shooter paired with a 2-megapixel sensor for bokeh effect. The Moto E5 Plus, on the other hand, has a single 12-megapixel f/2.0 main camera. 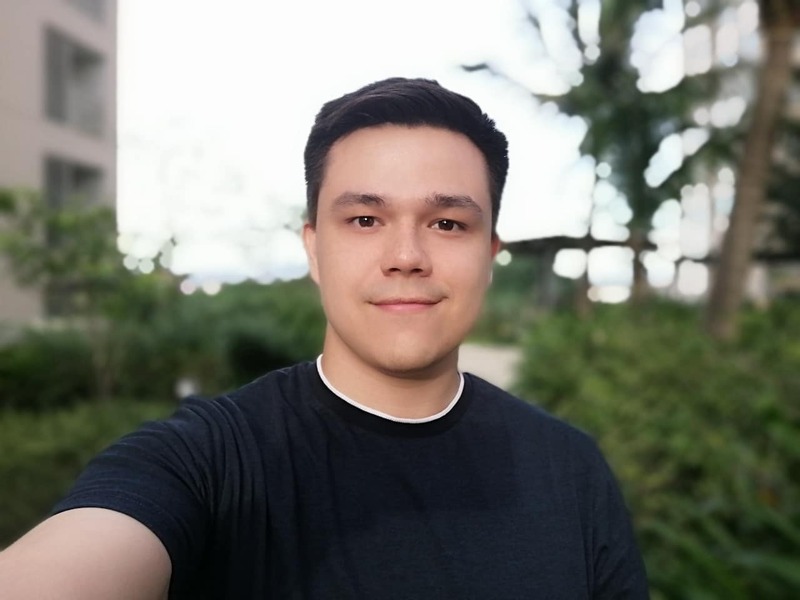 The front-facing camera of the Honor 8X is a 16-megapixel sensor, while the Moto E5 Plus only has a 5-megapixel selfie shooter. The Moto E5 Plus has a bigger battery than the Honor 8X. 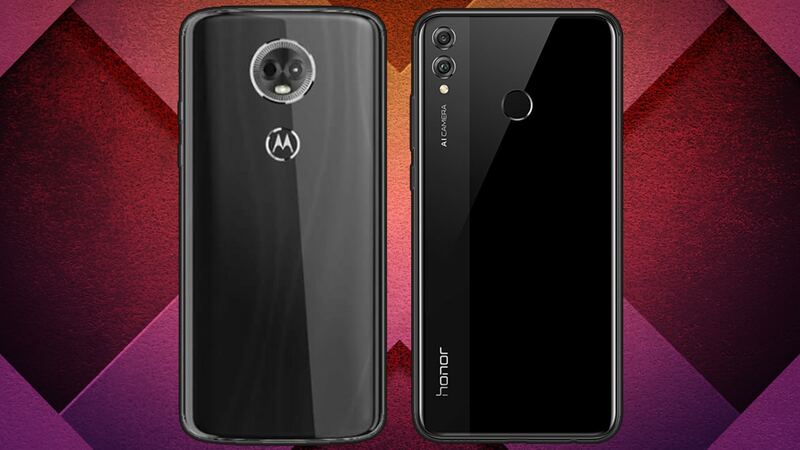 With a 5000mAh cell, we expected the Moto phone to last longer than the Honor 8X which has a 3750mAh battery. Unfortunately, the Moto E5 Plus didn’t benefit from its large battery in our test. 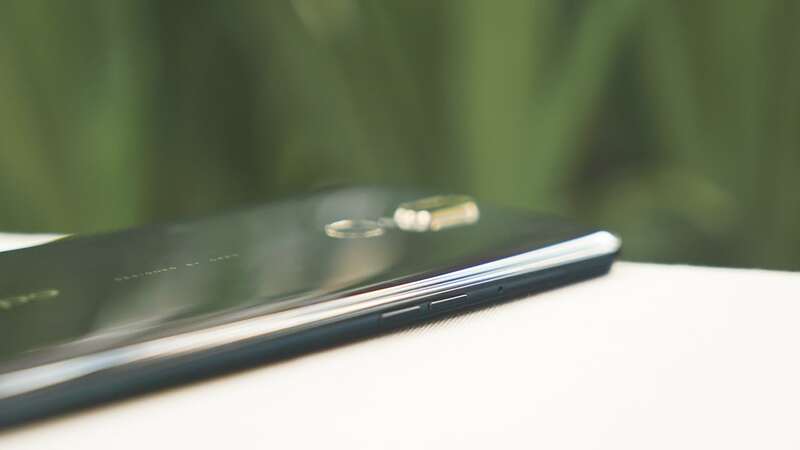 Through a 1080p video loop test, the Moto E5 Plus lasted for 16 hours and 45 minutes while the Honor 8X was able to do 16 hours and 40 minutes. The extra five minutes of power doesn’t match with the actual battery capacity of the Motorola phone. This is probably due to the older chipset it’s using. There you have it! So, which of the two phones is your GadgetMatch? 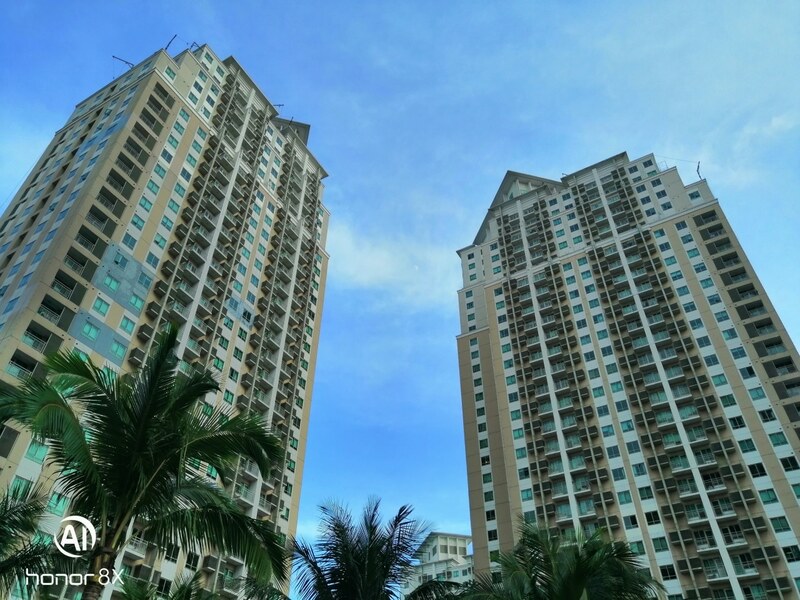 This feature was produced in collaboration between GadgetMatch and Honor Philippines. For years, I’ve been an over-packer. I bring a lot of things I don’t need even during the most simple occasions. Whenever I go to the bank, have a lunch date, meet someone at a cafe, or enjoy a simple night-out with my friends, I always have the urge to bring non-essential essentials and stuff them into a man purse or a small bag. My issues with over packing stems from my anxiety. What if I drain my battery and can’t book a cab later? Do I need to bring my 20000mAh power bank today? It’s difficult to calm the F train down when my anxiety is caused by my fear of inconvenience. In reality, I don’t actually need my accessories to accompany me on my errands. What I need is just my smartphone and cards. To train myself from bringing fewer things, I started looking for a leather wallet phone case to carry only my musts. I chanced upon Mujjo’s leather wallet case a few months back, and as a leather lover, I instantly fell in love with it. At that moment, it felt like a godsend to all my worries. 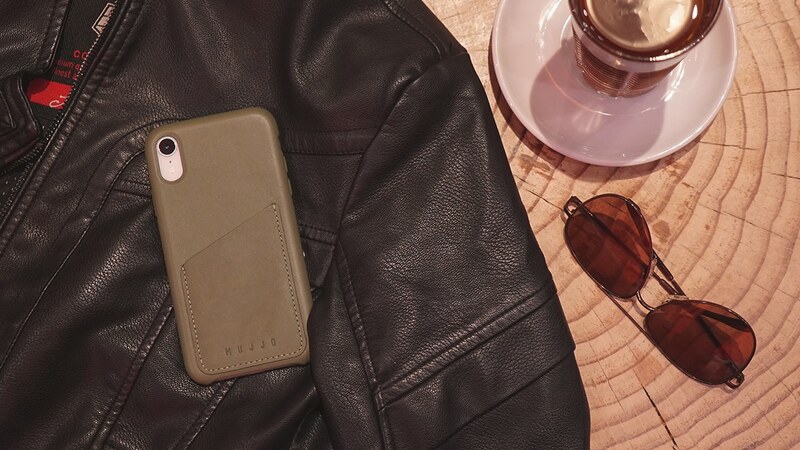 Mujjo’s leather wallet case exudes a classy, premium vibe. Made with authentic leather, it’s guaranteed to age beautifully as part of your life. The case is sleek and doesn’t scream attention — more reason why this accessory was love at first sight for me. I don’t require a case that attracts more attention than needed. After all, it’s an accessory; it needs to subtly accentuate how stunning I am. Just look at how it matches my leather jacket. The case fits perfectly on a phone, and its button padding is highly responsive. With its Japanese suede lining on the back, I must say that it’s beautifully crafted. 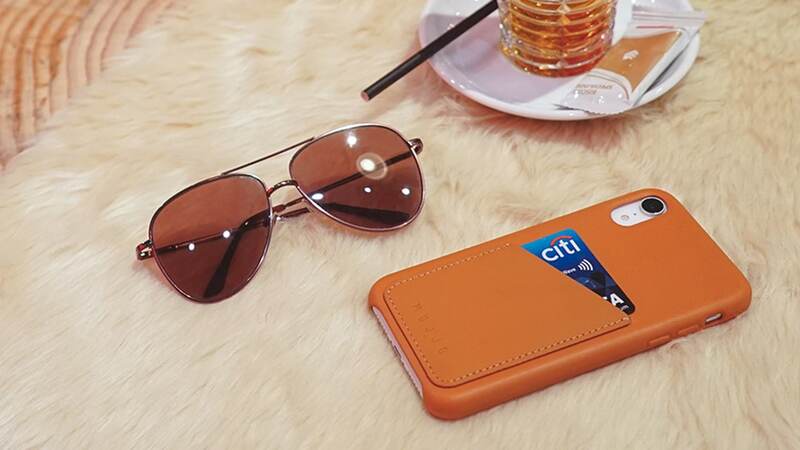 This case also features a stitched leather pocket on the back that can carry two to three cards. Yes, it can fit your credit card, commuter card, and even an ID (but definitely not your baggage). 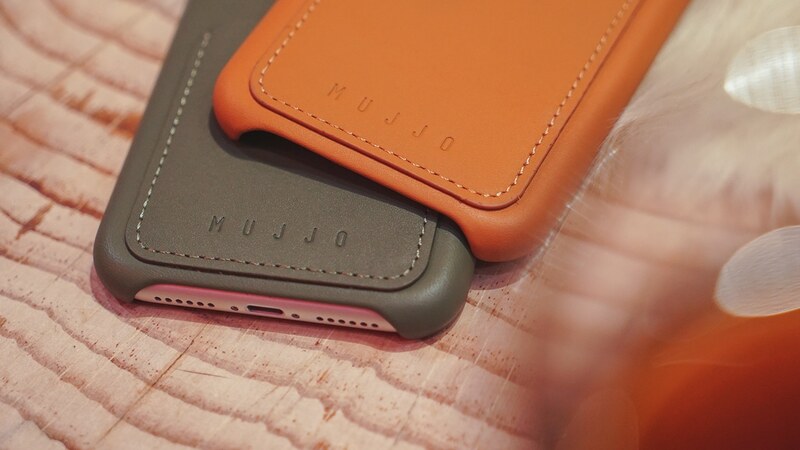 Mujjo’s leather wallet case gives a different kind of pleasure. Its smell oozes with class and style, and there’s a natural high when your fingertips linger on the surface of a vegetable-tanned leather. More importantly, it’s easy to grip, and it doesn’t slip out from my hands, but you learn to let go of items that you don’t need when you go out. 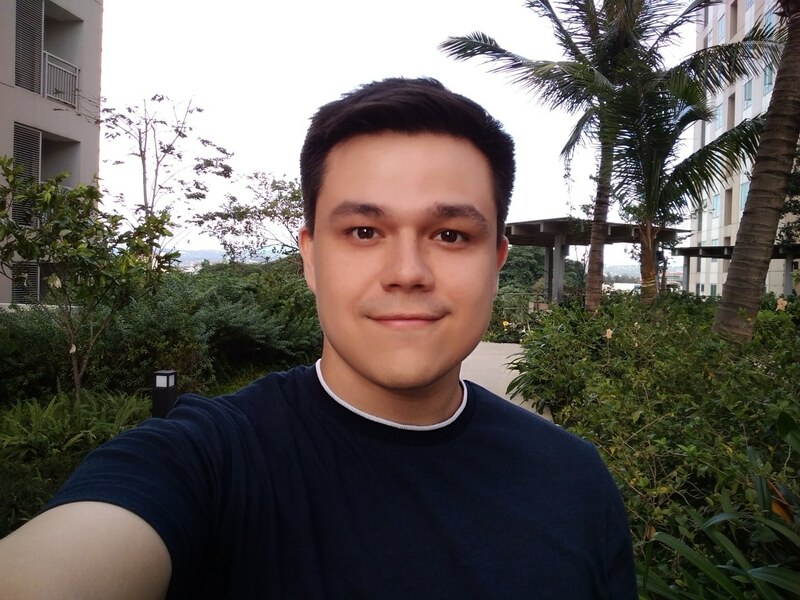 I stopped bringing my bulky, leather wallet and opted for a cashless lifestyle. I didn’t bother bringing a man purse or a small bag to stuff my accessories like my 20000mAh power bank. To date, the case has helped me believe that less is more. The fear of inconvenience subsides because at the end of the day, I’m an adult capable of making adjustments. If I encounter a problem and only have my smartphone and cards, I’m pretty sure I can always find a way. Does this case match your lifestyle? For people who are already living a minimalist lifestyle, Mujjo’s leather wallet case is a suitable accessory. For those who are trying to break the cycle of being an over-packer and learning the art of letting go, a leather wallet case is a good start. 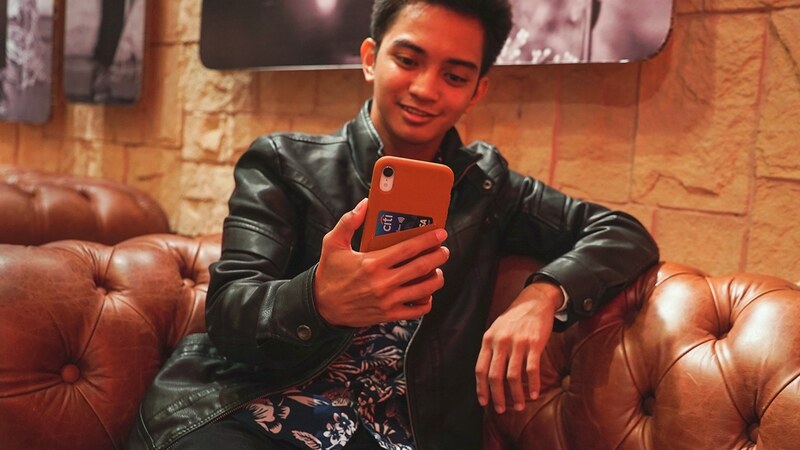 This particular case is for the iPhone XR and it comes in Tan, Olive, Black, and Blue for EUR 41. 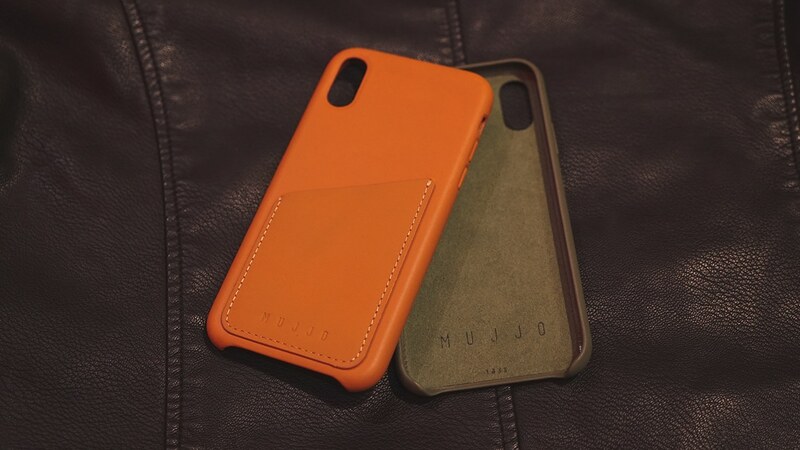 Mujjo crafts premium leather wallet cases in different colors for other iPhones and the Galaxy S series, as well. They ship worldwide with free shipping for orders above EUR 60. Check their portfolio of cases here. 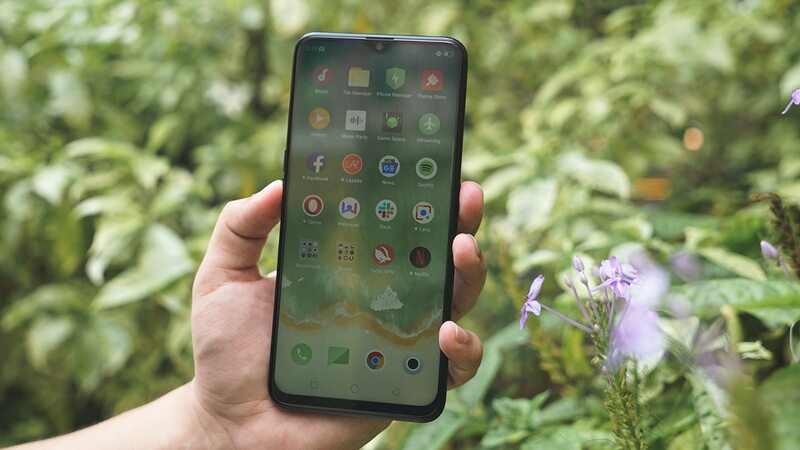 Will you spend this much on an OPPO phone? 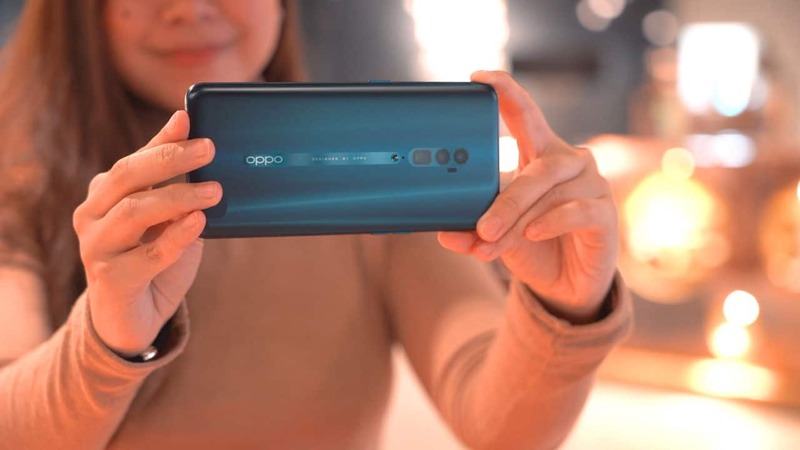 It seems like only yesterday when OPPO announced things we can expect from a flagship device that they committed to release in the second quarter of the year. That time has come with the Reno’s arrival. If you’re a fan, you’d know that Reno is not an existing product line from OPPO. 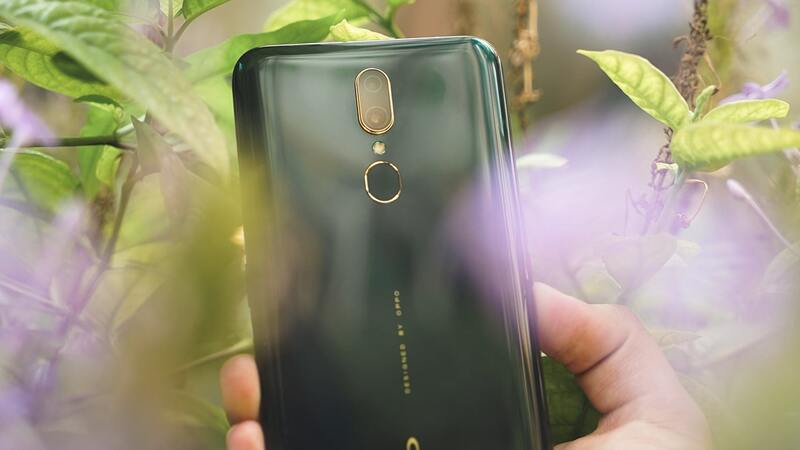 It’s a new series that, according to the Chinese company, is the epitome of their creative vision and will serve as the catalyst for OPPO’s smartphone development for the next 10 years. Central to this new series is a fresh design language. 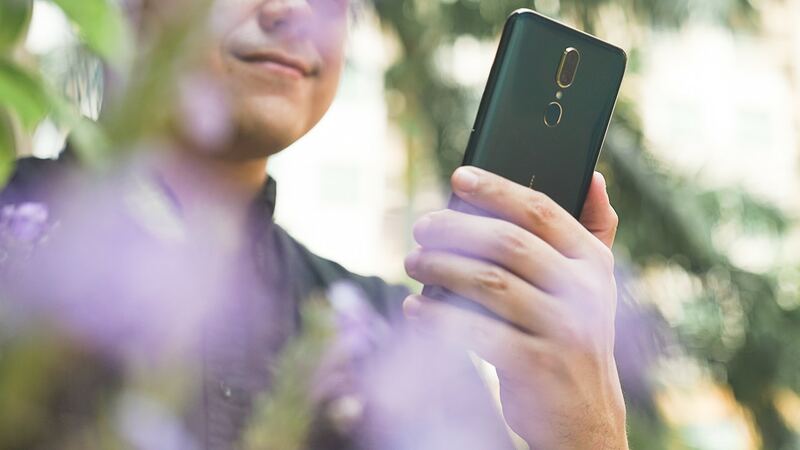 From the outside, you can already tell that this is unlike any other OPPO phone we’ve seen before. 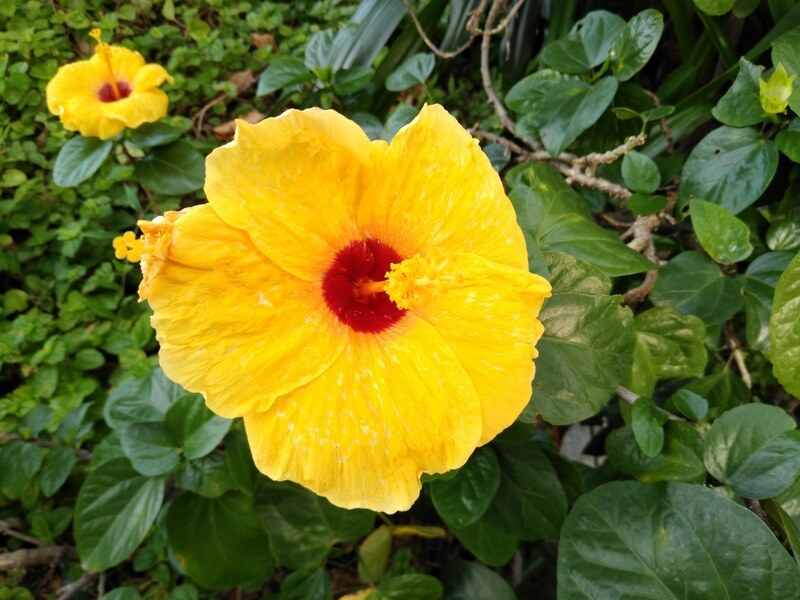 At the back, everything is symmetrical, and the cameras do not protrude. 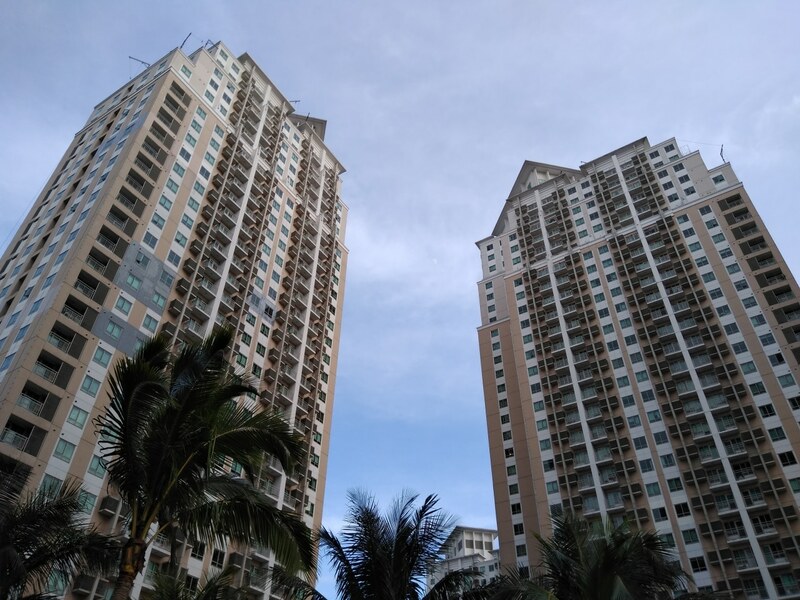 Just below them is what OPPO calls the Protective O-dot. 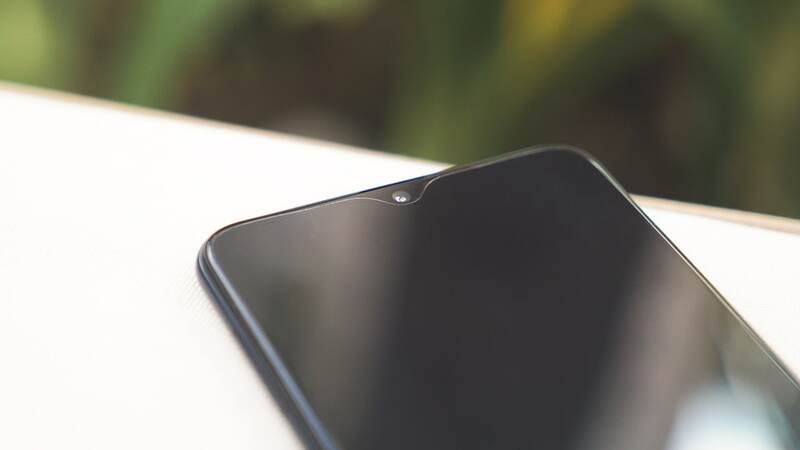 It’s a small ceramic bump that’s meant to elevate the phone ever so slightly, and protect the phone from surface marks. 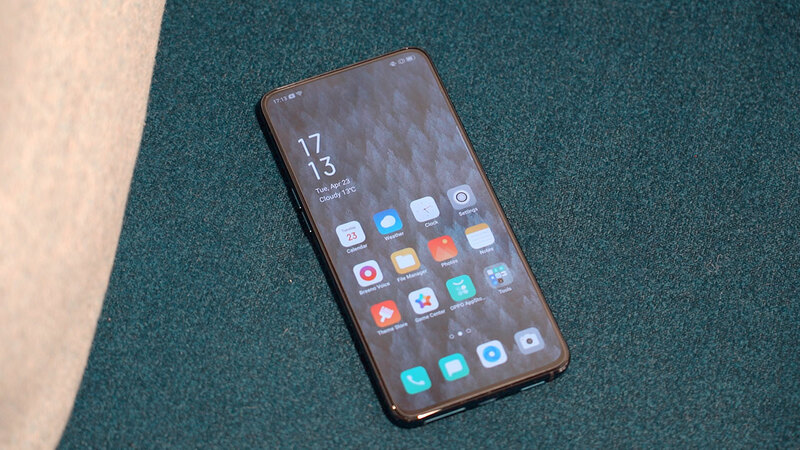 The logo and small text that says “Designed by OPPO” are in an unusual orientation for a smartphone. But that’s because the Reno series is made primarily with photography and mobile entertainment in mind. In case you didn’t notice, the OPPO logo got an update as well. 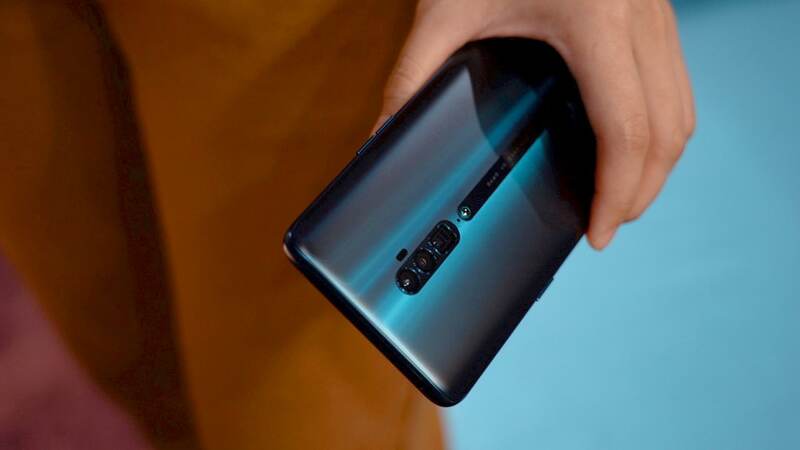 The Reno comes in three variants: the standard model powered by a Snapdragon 710, the 10x Zoom that sports Qualcomm’s latest Snapdragon 855, and the 5G model which is promised to come to Switzerland in May. They will come in this beautiful matte finish called Ocean Green, as well as a glossy Jet Black finish. 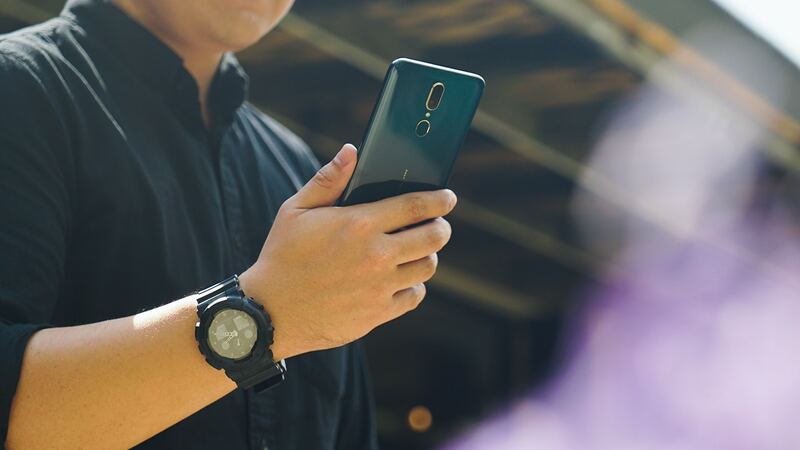 While they all feature the new look, you can tell the 10x Zoom model apart through its bigger display, battery capacity, and the extra periscopic lens. In front, you get an unobstructed 6.6-inch AMOLED display, topped with Corning Gorilla Glass 6. It has neither a hole nor a notch. 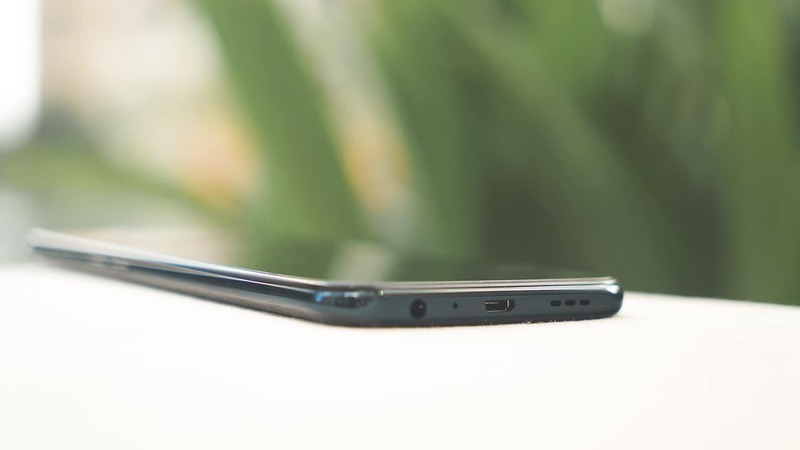 OPPO says they minimized the size of the chin to achieve an even higher 93.1 percent screen-to-body ratio. 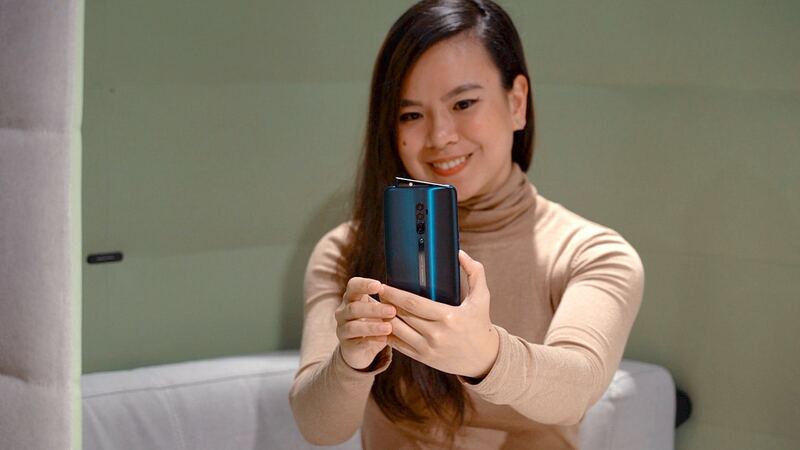 Switch to selfie mode and up pops what OPPO calls the Pivot Rising Camera. It rises at a maximum angle of 11 degrees in just 0.8 seconds. 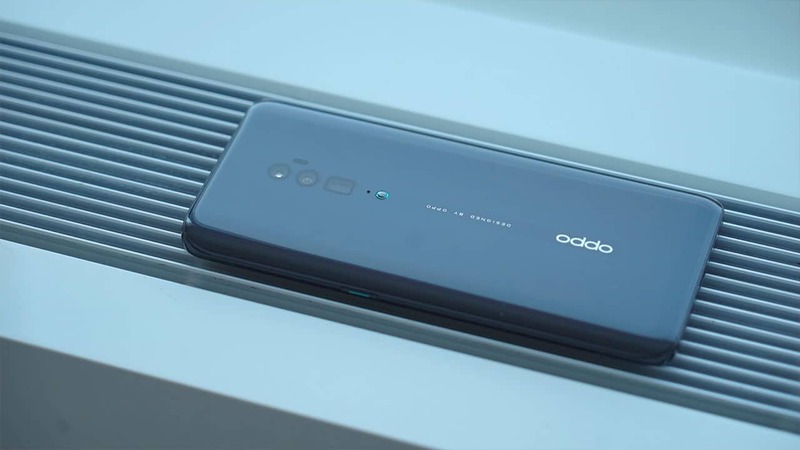 OPPO says the phone can survive up to 200,000 drops, as the camera automatically retracts whenever the phone is dropped. 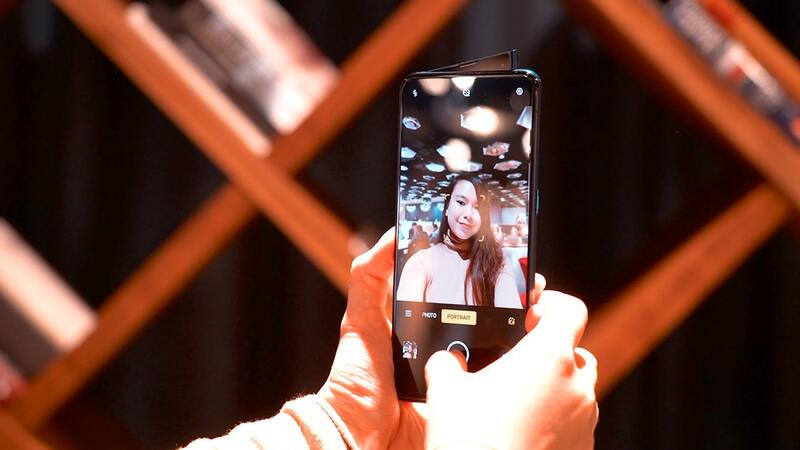 In this pop-up module are the earpiece, front-facing soft light, and the 16MP front-facing camera. There’s also flash at the back. The selfie camera is just the tip of the iceberg, however. 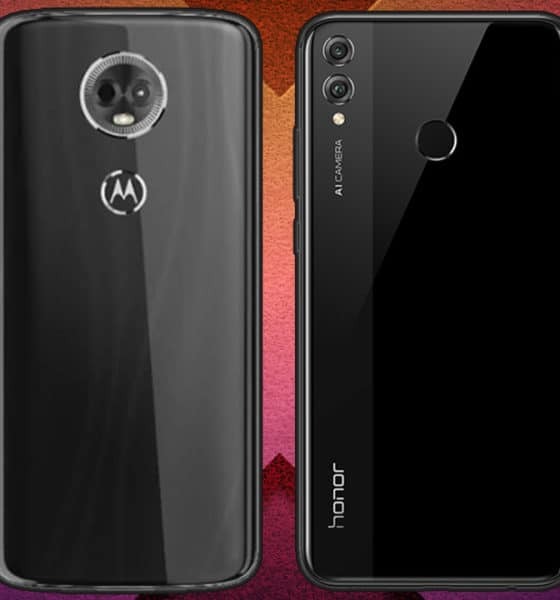 What you should really be paying attention to are the three cameras at the back: a 48MP primary shooter, an 8MP ultra wide-angle lens, and a 13MP periscopic telephoto lens. Both the primary and telephoto lenses are optically stabilized. 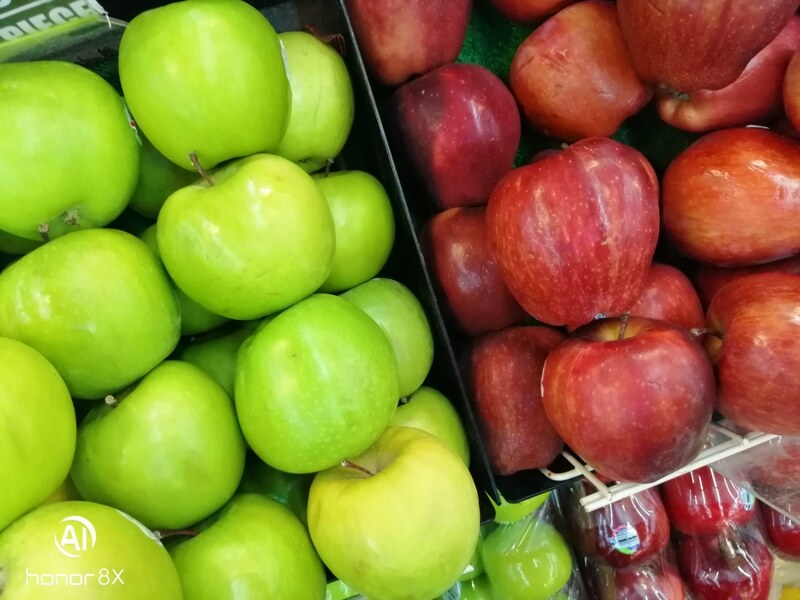 Using a prism, OPPO is able to minimize the thickness of the telephoto lens. The periscope structure of the lens uses 13 percent less space, so the camera module is only 6.76mm thick. Because of this setup, the Reno 10x Zoom can go up to 10x hybrid zoom, just as its name suggests. 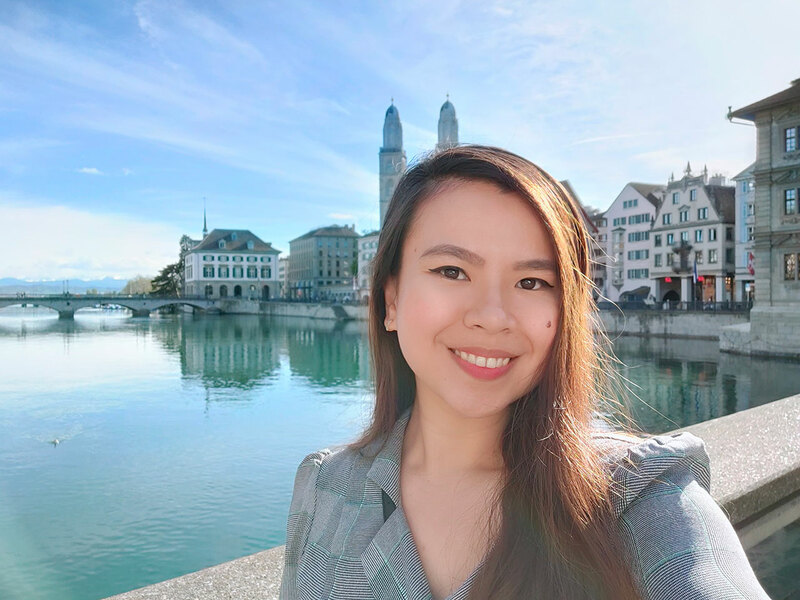 Take a look at these sample photos we took around Zurich. 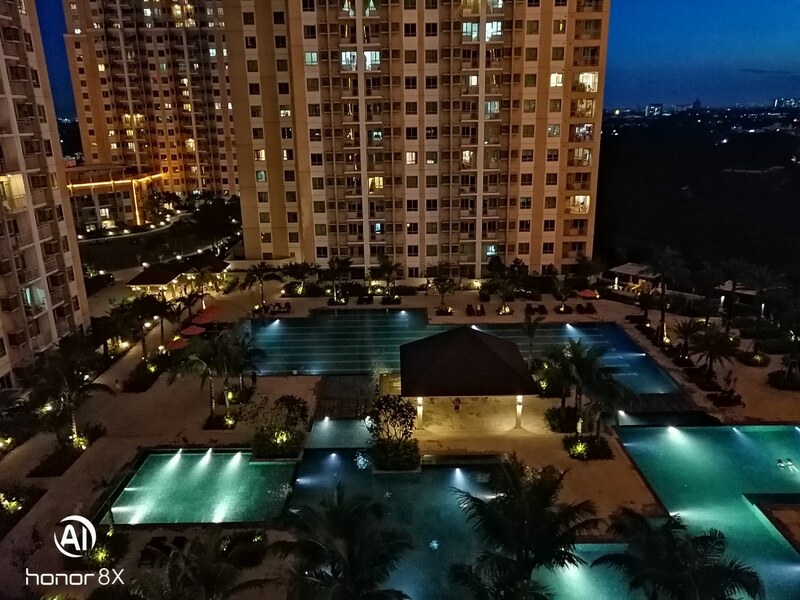 The OPPO Reno 10x zoom also has Ultra Night Mode 2.0. Using a combination of a large sensor, fast aperture, and software magic, you can get better detail in low-light environments, and get rid of random lights that are not artsy enough to look like a lens flare. 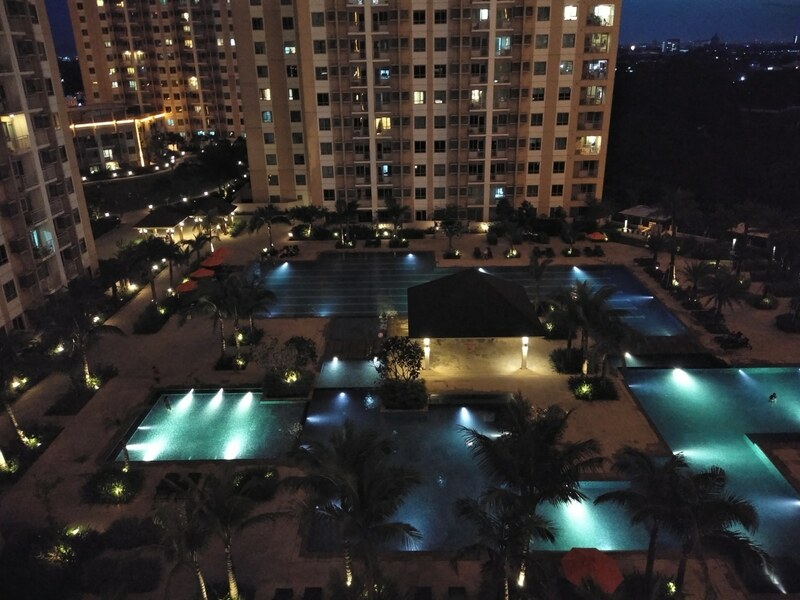 The Reno 10x Zoom’s low-light performance is not a surprise though, as OPPO’s midrange R17 Pro was also one of the best low-light cameras we tried last year. 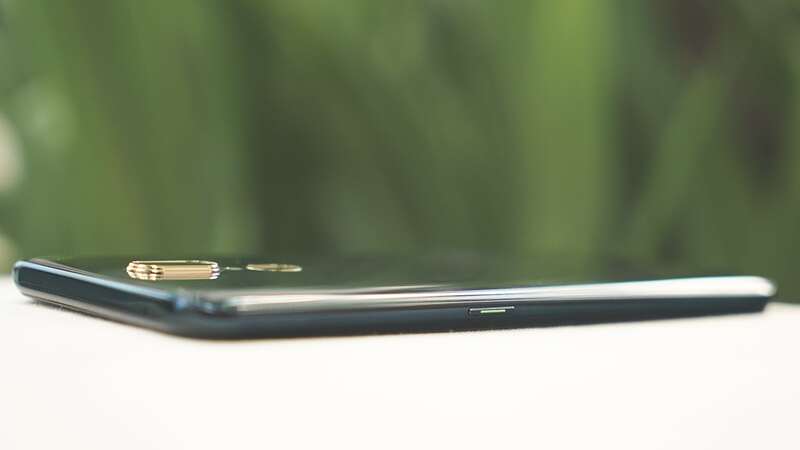 The OPPO Reno 10x Zoom is a flagship device with flagship specs that can rival any top-of-the-line smartphone from 2019: Qualcomm’s Snapdragon 855, up to 8GB RAM, and up to 256GB expandable storage. 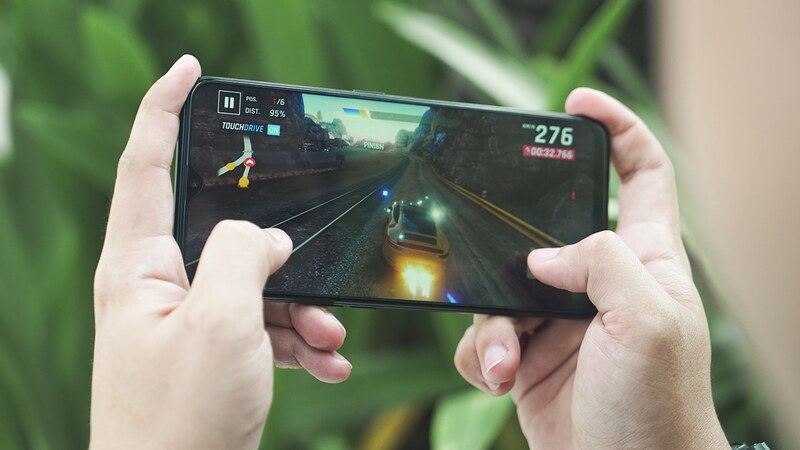 OPPO emphasizes great gaming performance on this phone. With HyperBoost 2.0, the phone can avoid lag and touch performance issues. It also uses three heat dissipation methods, including graphite sheets, copper pipe cooling tech, and thermal conductive grease paste to help control overheating when playing over longer periods of time. We didn’t get to fully test this yet as our review unit is a Chinese version. But once we get an international unit, our full review will definitely include gaming performance. 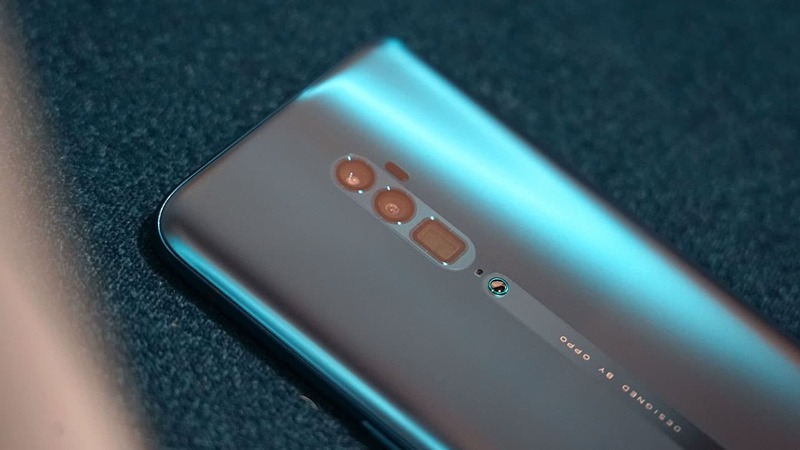 The OPPO Reno 10x zoom also has a humongous 4065mAh battery which comes with faster VOOC 3.0 charging technology. 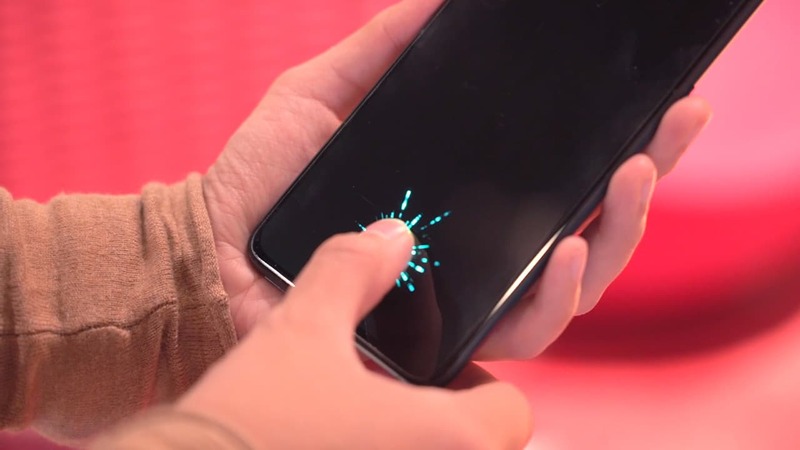 Speaking of faster, the in-display fingerprint scanner on the Reno 10x Zoom is one of the fastest we’ve used lately. If that’s not your cup of tea, there’s still face unlock. Yep, even if the camera is hidden, it will pop up whenever you want to unlock the phone using face recognition. It also happens so fast you’d barely see the magic happen. 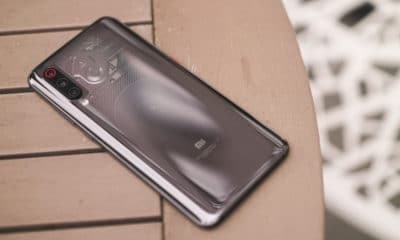 OPPO’s Reno 10x Zoom definitely has what it takes to go against this year’s premium flagship devices: It’s beautiful, fully beefed up, and has cameras you can rely on. 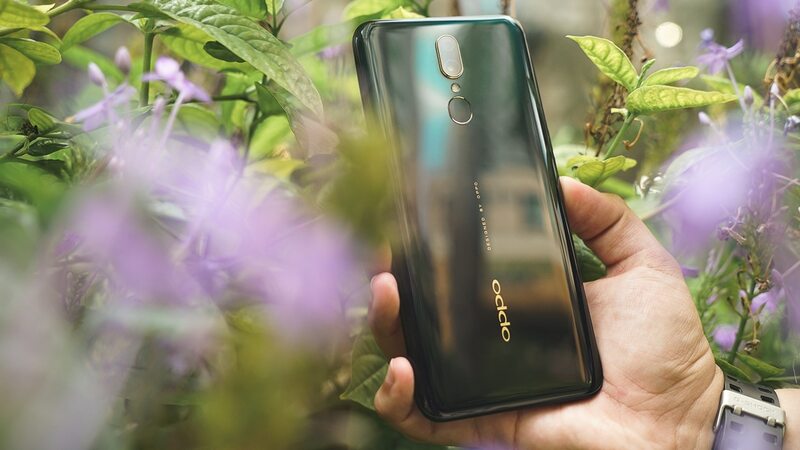 The new ColorOS is also refreshingly clean. 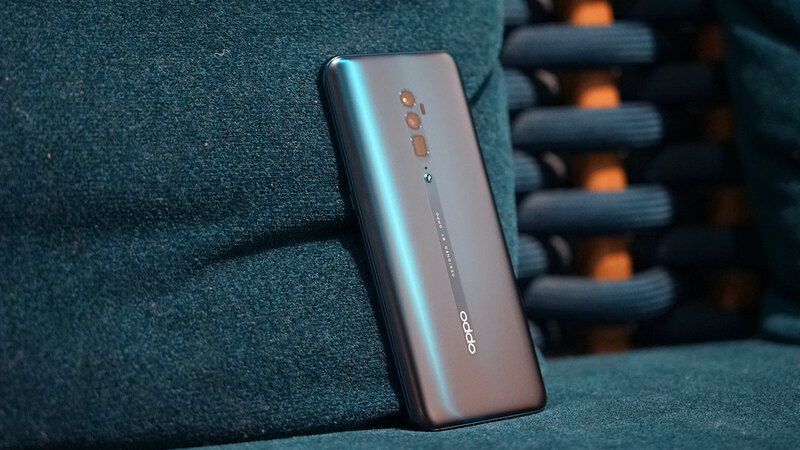 While the Reno 10x Zoom costs less than what most of its competition are sold for, at the end of the day, the decision to buy the phone solely boils down to whether you are actually willing to spend EUR 799 (US$ 895) on a phone from OPPO.